Plainfield is located 35 miles southwest of Chicago in Will County. In the 1990s, Plainfield experienced tremendous population growth. In 1990 the population was only 4,555, and today Plainfield has an estimated 42,000 residents. Plainfield’s close proximity to many highways and interstates makes it an ideal home for small business owners and commuters, as it offers easy access to Chicago. The village also offers a variety of shopping and dining options, with a lively downtown area that helps Plainfield retain its small town charm and sense of community. A variety of events and festivals are held throughout the year, including: Plainfield Fest, the Irish Parade, Cruise Nights, Spooktacular, movies in the park, and several concerts. Plainfield is also located on the DuPage River, which offers a variety of parks and trails. The area is also home to Settler’s Park, which is a 20-acre park in downtown Plainfield complete with a rock amphitheater, history walk, restored war monument, lake, and playground. 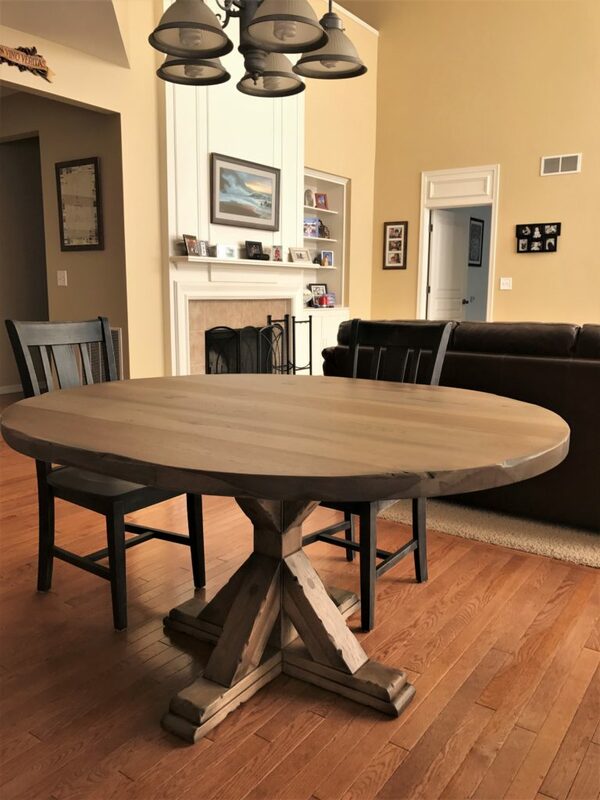 Rustic Elements Furniture is a local Plainfield furniture shop that is dedicated to providing the very best custom wood furniture available in the Chicago suburbs. 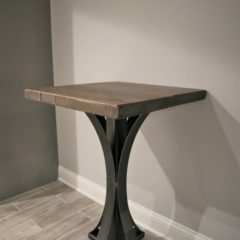 We’re located in nearby Joliet and pride ourselves on our durable, handcrafted wood tables, media centers, benches, coffee tables, and more. 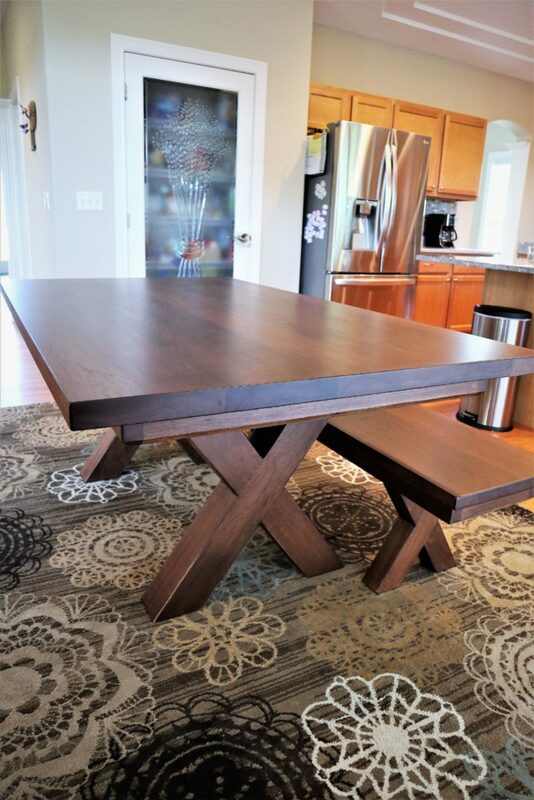 We build all of our pieces using the very best wood available, and our tables are resistant to dents and scratches. They will also not be affected by wine, nail polish, bleach, or other household chemicals and spills. We will work with you to learn exactly what you’re looking for and bring your vision to life. Whether you need an over-sized table that seats 12 or a large media center, we can do it all! 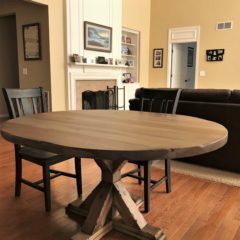 If you live in Plainfield and are searching for a new piece of wood furniture, we invite you to stop by our showroom in Joliet to see examples of our furniture in person. 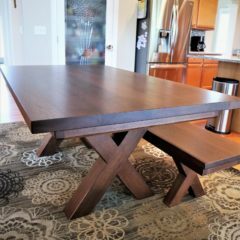 Don’t have time to wait for a custom piece of furniture to be built? Browse our current inventory to see our pieces that are available for immediate purchase. 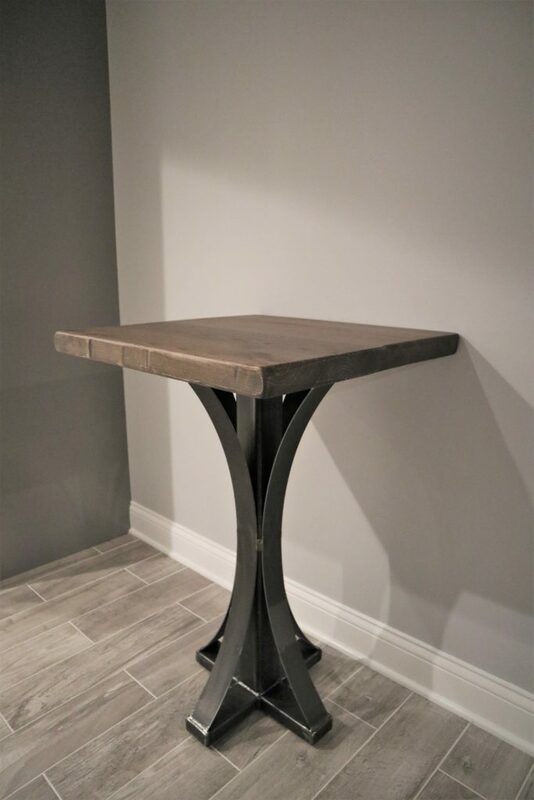 If you live in Plainfield and are interested in our custom furniture, contact Rustic Elements today or call us at 847-401-7753!